In order to build customer loyalty, brands must do everything in their power to roll out the red carpet and provide exceptional customer experiences. 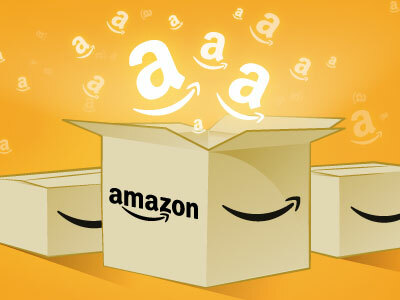 Amazon has succeeded at this by making sure their customers execute their orders with ease, share their online reviews and personalize their shopping profiles. Amazon does well because it thinks like a customer and strives to create an easy and enjoyable online shopping experience. Click here for full story. 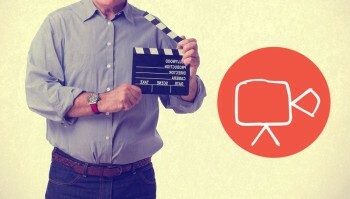 Why are more and more brands using video marketing? Perhaps it’s because of the growing number of users whose average watch time for digital media is increasing. For users 35-49 years old, average time spent viewing digital media each day increased 80 percent. Video should be on the radars of CMOs looking to connect with their customers on a new level— it has proven successful for turning regular visitors into qualified leads. Click here for full story. The more personalized the experience, the more likely customers will be to return. Today, consumers have an expectation that when they interact with a brand, their experience will be a reflection of their tastes. Some CMOs and marketers might get overwhelmed at the idea of personalizing each and every touchpoint. But whether it’s B2B or B2C, they must not lose sight of the ways personalization is a part of nurturing leads and orchestrating targeted, individualized customer journeys. Click here for full story. Until recently, content and commerce did not exist in the same realm. In the past, this separation created unreliable customer experience and disgruntled business users but with today’s growing adoption of personal mobile technology and the rise of the connected consumer, content and commerce are like two sides of a coin. Consumers want to engage with products and brands on a variety of devices and platforms, because of this, brands must be able to dovetail both content and commerce across multiple channels. Click here for full story. Whose Customer Experience Is It Anyway? Hearing “I’m not sure, that’s not my department” is every customer’s worst nightmare. Even if it is promptly followed up with, “let me check for you,” customers know that their journey will be put on hold while the brand they’re interacting with hops from silo to silo to solve their problem. Brands must make sure their customers’ experiences are streamlined and smooth. Time is valuable and customers won’t wait around when there are other options out there. Click here for full story.